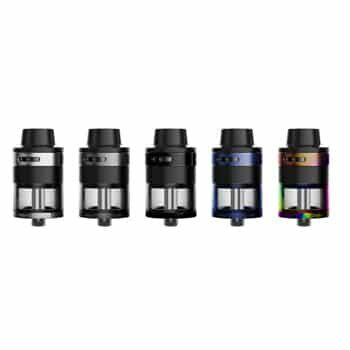 The SMOK TFV12 Tank emulates the unchallenged accomplishment in cloud-chasing systems introducing a strong 12 coil cylinder inside a performance-grade device. 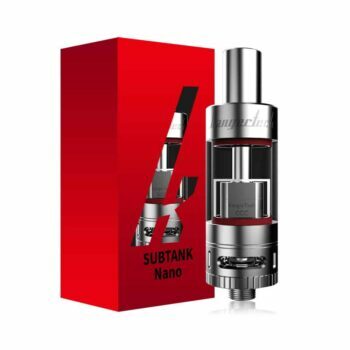 The TFV12 includes spacious variable airflow, top quality supplies and accurate machining, a sizable 6.0 ml tank and many other options to explore. 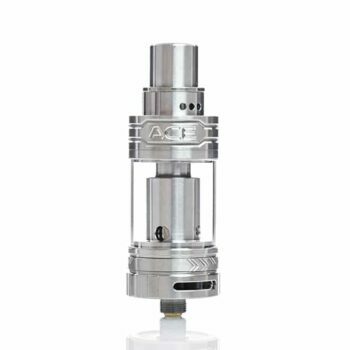 Unmatched and unrivaled, the TF line lifts the bar in vaping systems and is constantly pushing the limitations more and more. 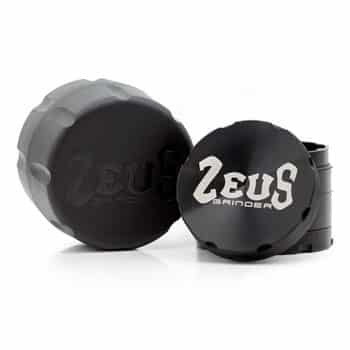 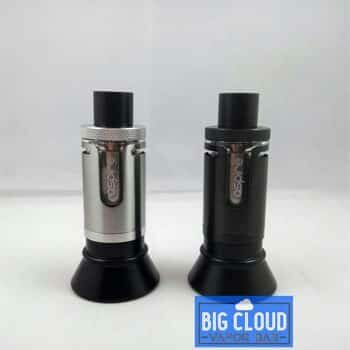 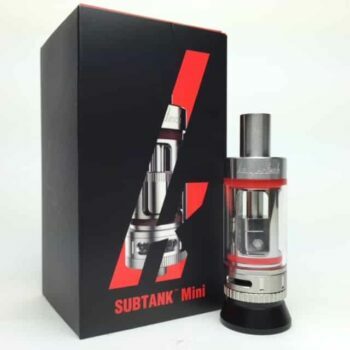 Provided with the option of 2 different sets accessible in many colors, the Kit comes along with the extremely effective unique coil heads only for this tank. 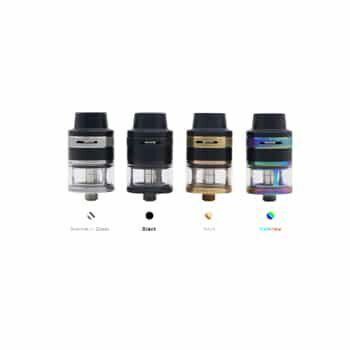 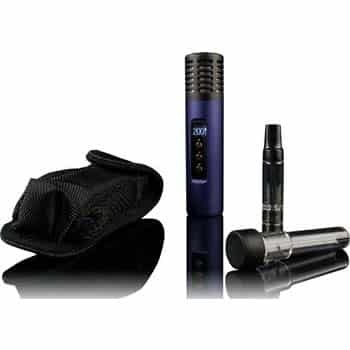 The Kit includes 2 specific rebuildable foundations for this device, one being the double coil deck and the second is a triple coil, giving the users full command of their atomizer for the accurate and personalized vaping experience. 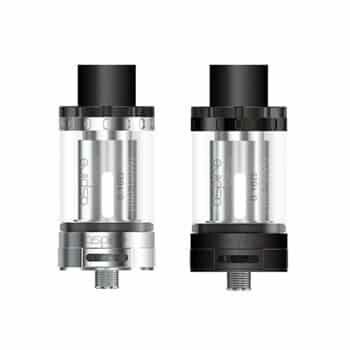 Thinking about what more is available in these kits? 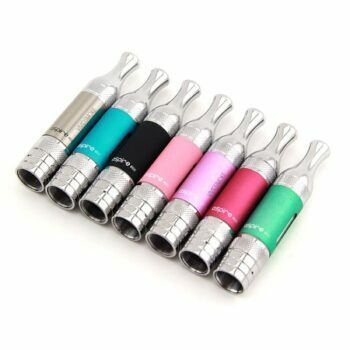 Find out the package items below!